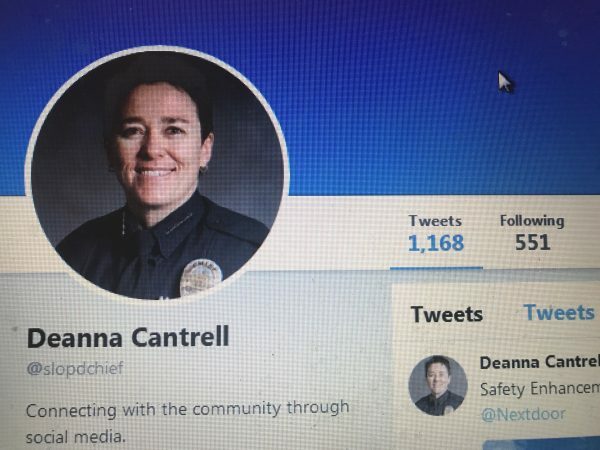 San Luis Obispo Police Chief Deanna Cantrell’s Twitter page has brought a lot of people deemed suspects into the center of attention. The most recent is a long-time city business owner who the chief’s Twitter page listed as a suspected counterfeiter along with his photo. ← Previous Previous post: Is crime on the rise at and around Cal Poly?